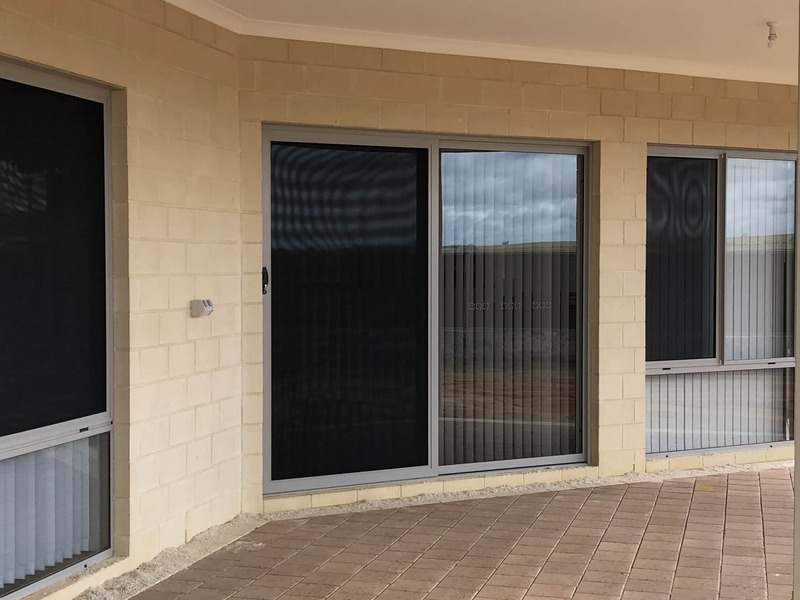 S & J Glass will help secure your Geraldton home with quality locally fabricated security screens and doors. 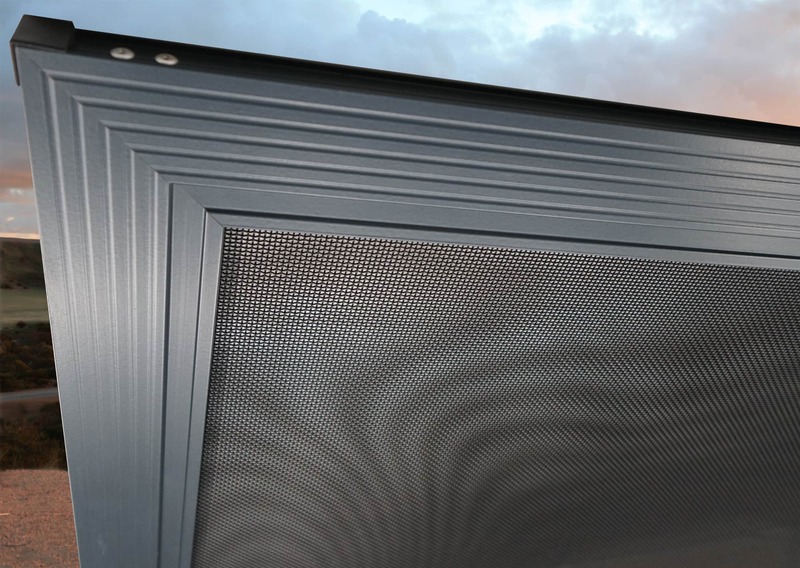 Choose from tough, modern stainless steel and cost effective aluminium screens. Safety and style come together to increase the value of your home with Meshgard stainless steel screens. 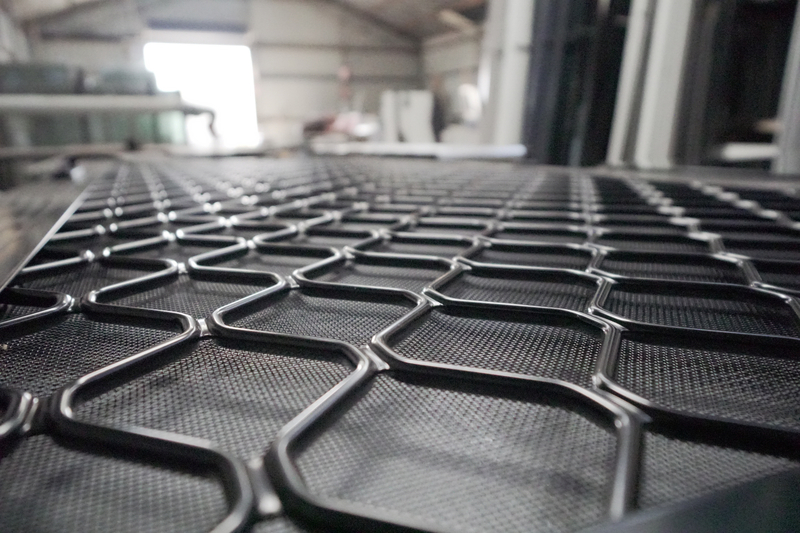 S & J Glass is Geraldton's fabricator of Meshgard® by Aluminium industries. 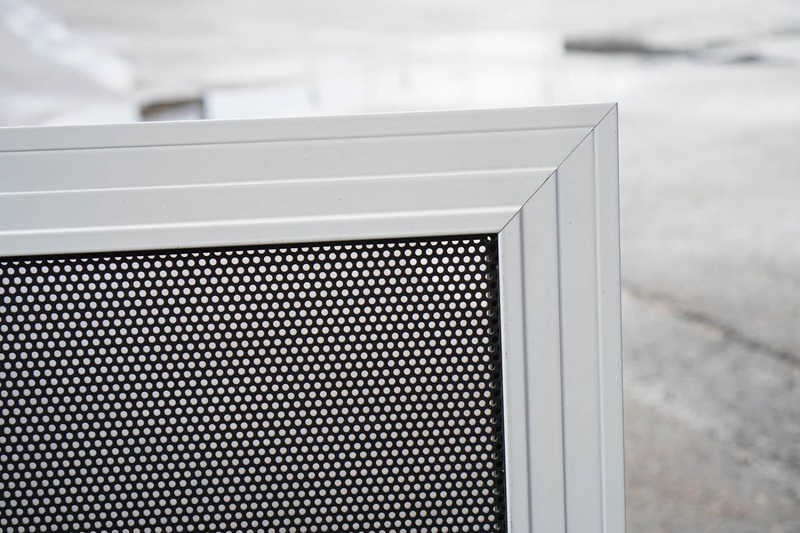 Perforated aluminium security screens provide a budget friendly alternative to stainless steel screens. They offer very good visibility, strength and corrosion . Aluminium Security Screens are a cost effective, tough solution. Available in a range of colours, They will fit hinged doors, Sliding doors and Windows.